TRYBE & Engineers Without Border’s Agriculture Innovation Challenge is back in Phnom Penh! (English) In its 2nd edition, find out how you can participate in this MAKERthon that focuses on the ideation and formation of physical products to improve the Cambodian AgriTech scene. (English) With the digital wave that hit Cambodia, the skills and requirements of various jobs have changed over the years. 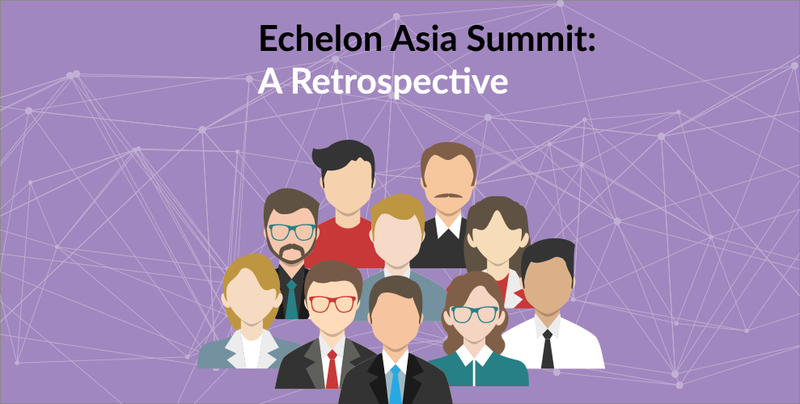 Join us in exploring this evolution through the eyes of major players of the scene such as Everjobs, Smart Axiata and EmeraldHUB. (English) Read on to find out what this summit brought to its attendees of tech startups from all over the region. 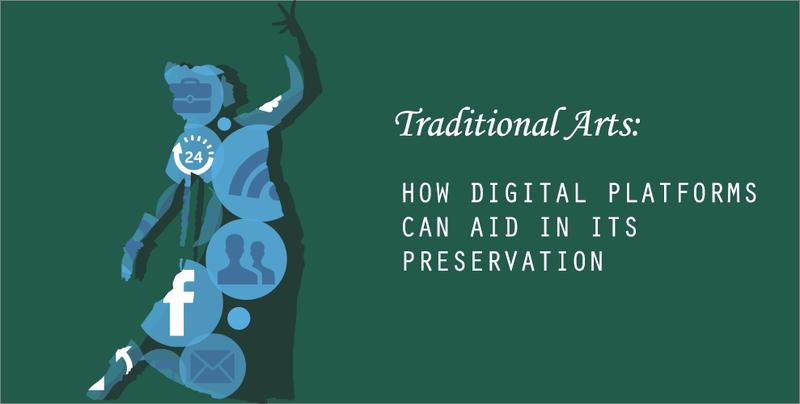 Read on to find out how digital tools can work hand-in-hand with traditional artforms to preserve the beautiful culture of our Kingdom. 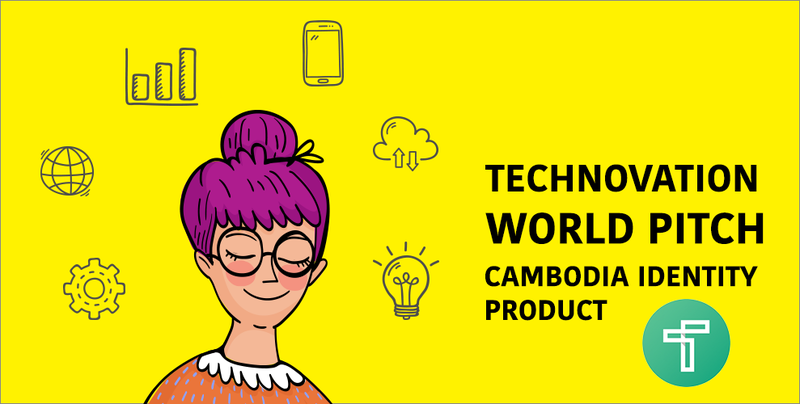 Cambodia Identity Product – The Cambodian Team that made it to the Technovation World Pitch in Silicon Valley! 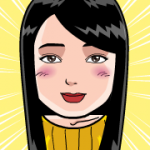 (English) Only 10 to 11 years in age, these girls have come up with an app set to improve Cambodia’s economy while sustaining its culture, and will be pitching this idea on a Silicon Valley stage!